One of the most prolific assassinations in history was that of former President John F. Kennedy. While riding through Dealey Plaza in Dallas, Texas, Kennedy was fatally shot by former U.S. Marine and American Marxist, Lee Harvey Oswald. 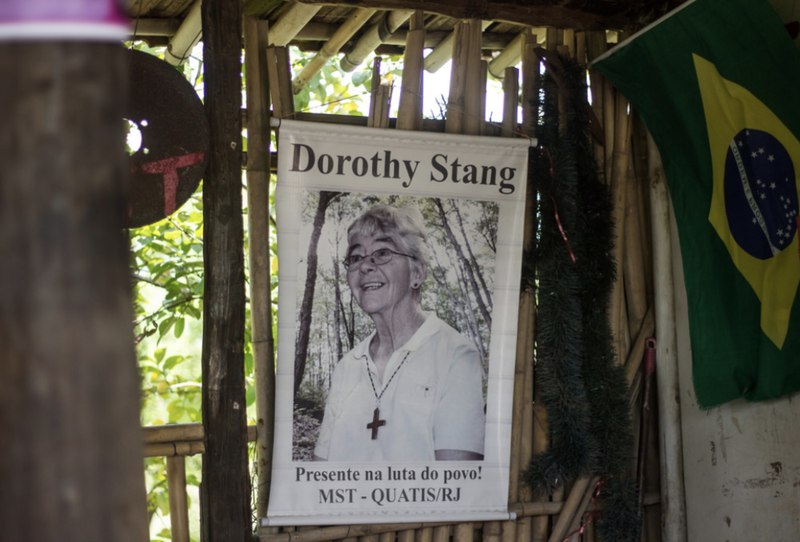 Dorothy Stang was an outspoken environmentalist who received death threats on a normal basis. In February of 2005, she was gunned down after being followed by three men on her way to a community meeting. She was known as the Queen of Tejano music and had a bright future ahead of her when her best friend, assistant and president of her fan club murdered her. Yolanda Saldivar was ultimately arrested after a police stand off lasting almost ten hours. 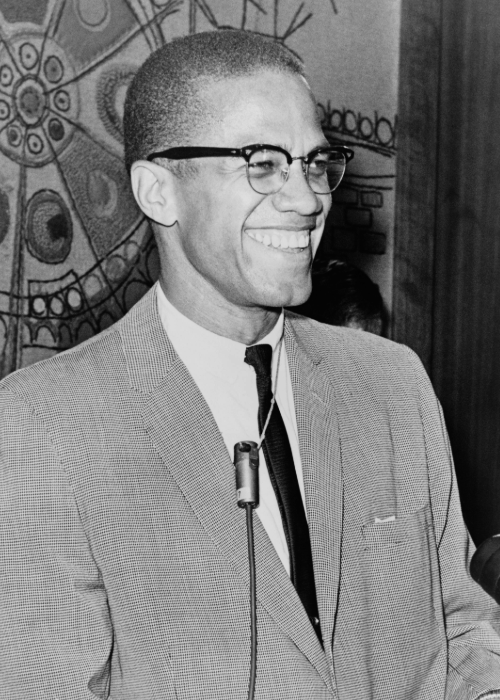 Malcolm X was one of the most well known human rights activists of his time. On February 21, 1965, a man rushed forward and shot him once in the chest. Then, two other men charged the stage firing semi-automatic handguns. Shortly after arriving at Columbia Presbyterian Hospital, Malcolm X was pronounced dead at 3:30 pm with a total of 21 gunshot wounds. 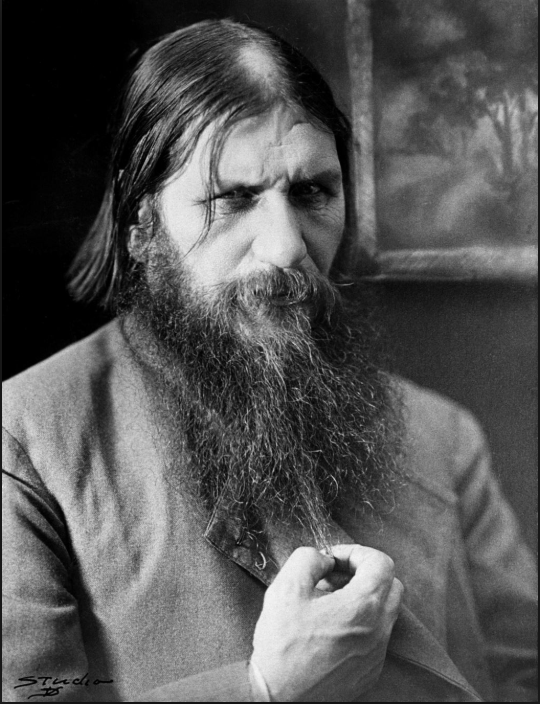 Rasputin was a Russian aristocrat with a charisma that was responsible for his rise to prominence in the 1900s. He became a trusted healer of Tsar Nicholas’ only son and heir, Alexei, and a confidant to the Tsarina, Alexandra. He was assassinated in December of 1916. Our Favorite Episodes of 2018!